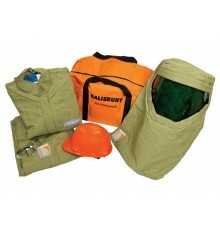 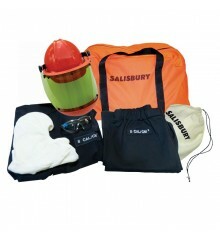 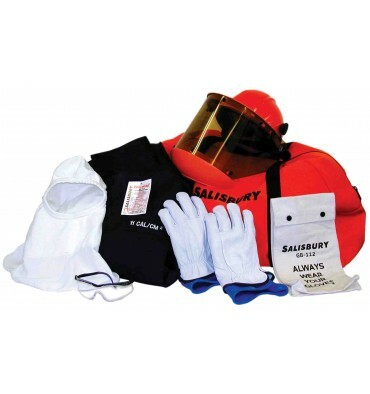 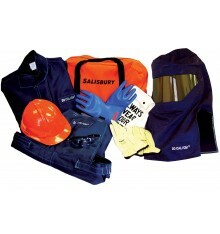 Salisbury PRO-WEAR® Arc Flash Personal Protection Equipment Kits are available in ATPV ratings of 8, 12, and 20 cal/cm2. 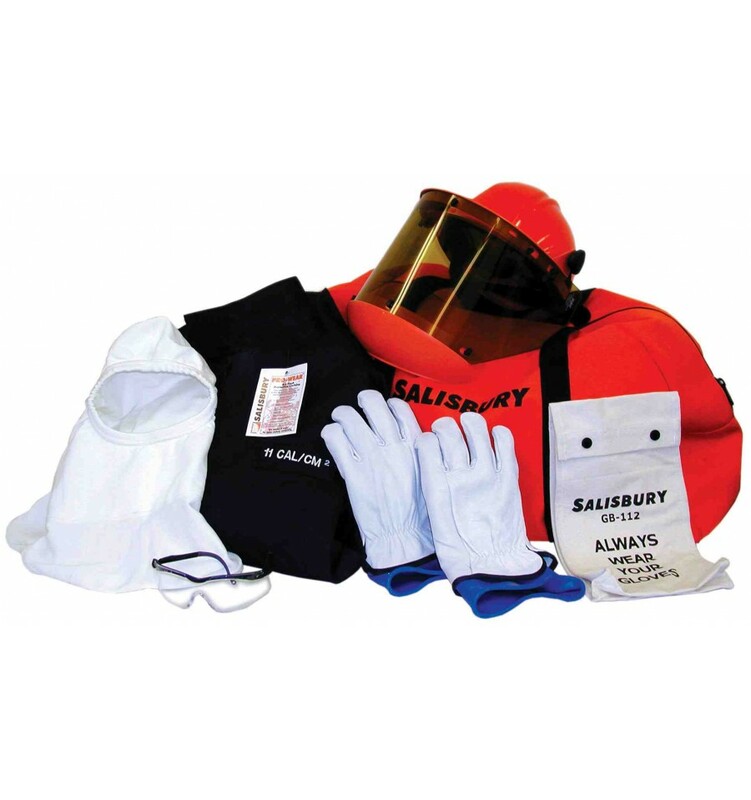 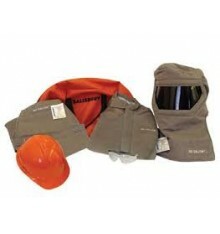 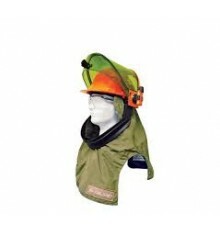 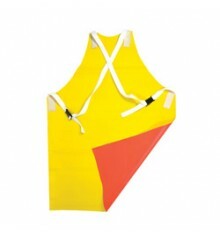 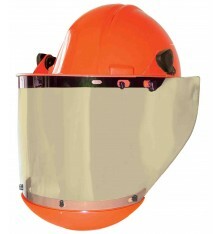 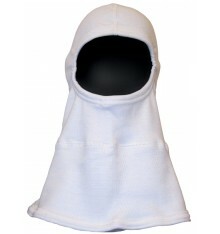 These kits contain arc flash coat, bib overalls, PRO-HOOD®, hard hat, SKBAG, and safety glasses. 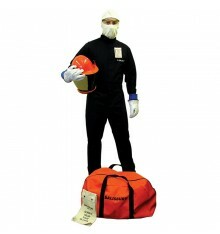 NEW 2-COLOR 8 cal /cm 2 and 12 cal /cm 2 PRO-WEAR Arc Flash Protection PPE Kits available. 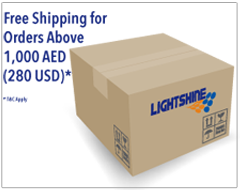 This kit does not include insulating and arc flash gloves. 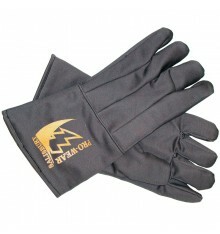 Gloves should be ordered separately.